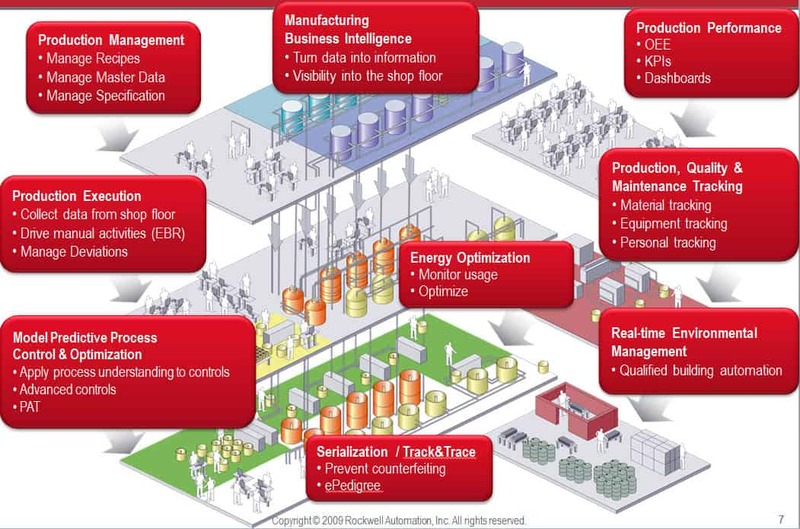 Rockwell Automation PharmaSuite™ brings an innovative approach to MES, with role-based optimization of each stage of the recipe life cycle that drives time to results for every user. Open-content architecture paired with an intelligent upgrade engine, provides our customers with a powerful system designed for growth in both batch and discrete processing. Reduce time to market and eliminate paperwork to attain the highest quality of standards and optimization throughout your organization. Learn more about our PharmaSuite manufacturing execution system here, and how Rockwell Automation is providing effective and sustainable solutions for the highly regulated life sciences industry.